We’ve all heard that old adage. You know which one I’m talking about: Don’t judge a book by its cover. But the truth is readers DO judge books by their covers. 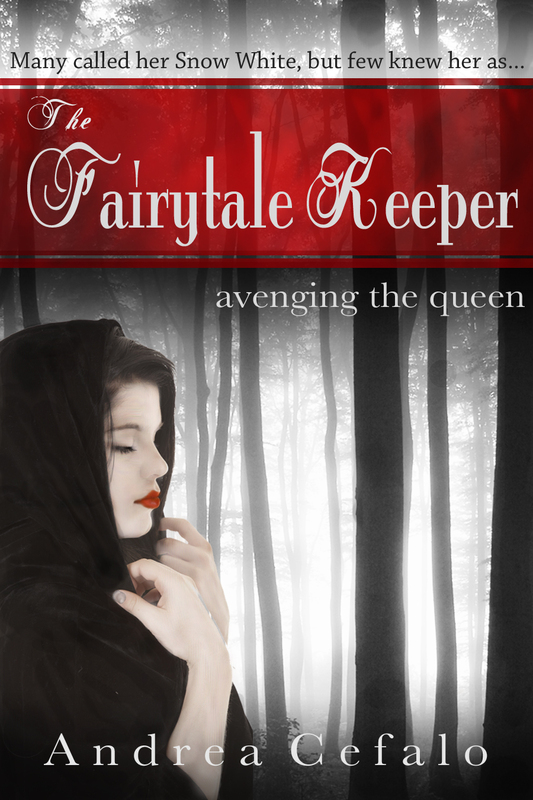 So I know that if I want my Fairytale Keeper series to sell, my cover needs to compel readers to pick it up. In order to come up with the concept for my cover, I went straight to Amazon.com to do a little research. I looked for titles that I felt were similar to my book and have sold well. 1. 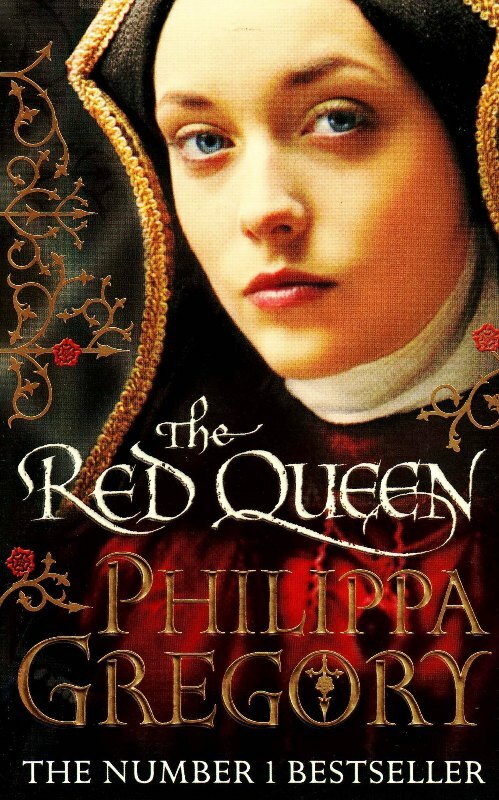 Phillipa Gregory and I both write about female protagonists fighting against the restraints of their rigid historical settings, so I looked at several of her book covers. Overall, I love her use of close-ups. The model’s gaze on this cover hints at the self-righteous, ruthlessness that was the essence of Margaret Beaufort, while the use of historical garb lets the reader know the time period. It piques interest while informing the reader of what to expect. 2. The cover art for the Fallen series by Lauren Kate has helped make her a huge hit. The stormy skies and eery trees make the reader aware of the dark tone and drama. Personally, I am a sucker for misty forests, black and white, and a beautiful protagonist. 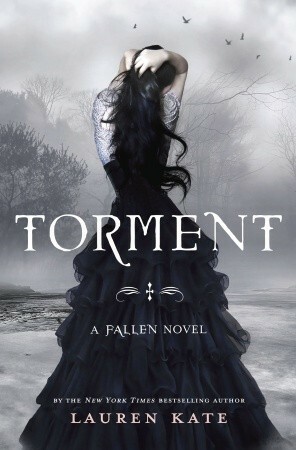 Apparently I’m not alone since Torment was listed number 25 of the top 100 Best Book Cover Art list by Good Reads. 3. 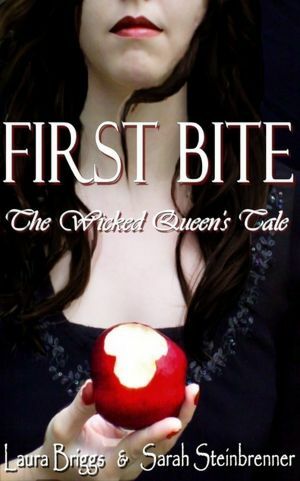 Since my novel weaves in Grimm’s fairytale retellings and my main character is Snow White, I had to check out other fairytale adaptations. First Bite by Laura Briggs and Sarah Steinbrenner really appealed to me. The apple hints at a Snow White element, but the text and colors illustrate that this is a dark retelling. So I guess if you take different elements from each of these book covers you end up with mine! Now that I see these covers so close to mine, I can tell that I need to brighten the reds on my cover a little bit. Below I’ve put some links to great posts on cover design, including Good Read Best Book Cover Art list. Feel free to leave a comment about your favorite book cover! This entry was posted in Uncategorized on February 18, 2012 by Andrea Cefalo. you certainly put some effort in..i didnt as you can see..